If you want to turn your panic attack into a plan of attack against anxiety then a Crossroads therapist can help. 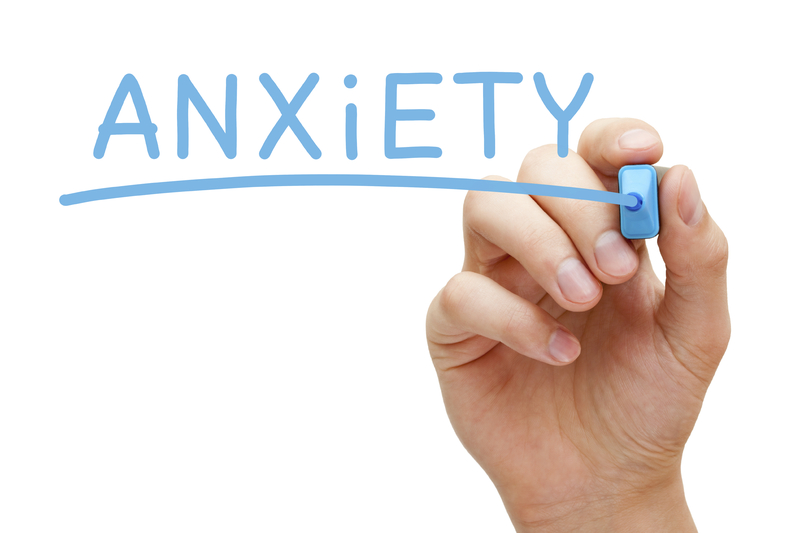 Crossroads Counseling offers Anxiety therapy in both our Scottsdale and Phoenix locations. Anxiety is debilitating disorder that according to the mental health handbook, DSM, has several subtypes. Some of the subtypes are listed below along with a brief description of what they are and how they differ. Panic disorder: If you are questioning if you have ever had a panic attack then the chances are you have not. You would know for sure because the experience is frightening. This is why many people who are suffering from a panic attack end up in the E.R. believing they are having a heart attack. The symptoms of a panic attack include sweating, heart palpitations, chest pains, difficulty breathing, and feeling like you are going crazy. A panic attack will often strike without any warning which makes it even scarier for those who are suffering with them. Because or panic attacks seemingly random nature people will often avoid situations they fear will trigger an attack. This can sometimes, but not always, lead to what is known as agoraphobia which is a fear of situations or places where the person fears an attack. In its most extreme cases, those suffering with agoraphobia with isolate themselves in their homes fearful of leaving and triggering a panic attack. Social anxiety disorder: I have written a previous blog on Social Anxiety disorder that you can reference. To give you a brief overview Social Anxiety disorder or social phobia occurs in social situations where the person fears being judged, embarrassed, and ultimately rejected as being not good enough or unlovable by others. Because of these intense acceptance fears the person suffering with social phobia will often isolate and distance themselves from friends, family, and social situations. Specific phobias: Those who suffer with a specific phobia experience intense fears of a specific object or situation that will often result in avoidance and will negatively impact the person’s ability to function. Even though people realize their fear is irrational even thinking about the object or situation can result in intense fear and panic. The specific phobias people suffer from can vary and be as vast as the number of people who have specific phobias. For instance, a woman who was deathly afraid of fish was diagnosed with specific phobia. Her fear led not only led to her avoiding the local pet store but also lakes, rivers and the ocean. Even the thought of a fish led to her feeling overwhelmed with fear and anxiety. Generalized anxiety disorder: Simply put Generalized anxiety disorders or GAD feel anxious and worried most of the time without any identifiable stressor. The constant anxious feeling will often interfere in the person’s ability to function normally. GAD sufferers have anxiety and worry that they feel helpless to control. Overall, those who suffer with GAD struggle with the debilitating effects of anxiety nearly every day and all day. If you are suffering with anxiety and want to learn positive ways that you can overcome it then consider meeting with one of our Crossroads therapists who can help. 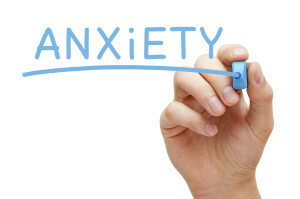 Anxiety therapy focuses on helping the anxiety sufferer to learn positive coping skills such as visualization, relaxation, and breathing techniques. Crossroads therapists also utilize evidence based treatment protocols like EMDR, EFT, and ACT. ACT stands for Acceptance and Commitment Therapy and uses strategies of acceptance and mindfulness, along with commitment and behavior change. This helps to deal with those unwanted thoughts that often lead to anxiety and to effectively manage the feelings of fear.